Tired of renting and looking for that perfect starter home? Even more interested if it’s in an area that is less congested with people? 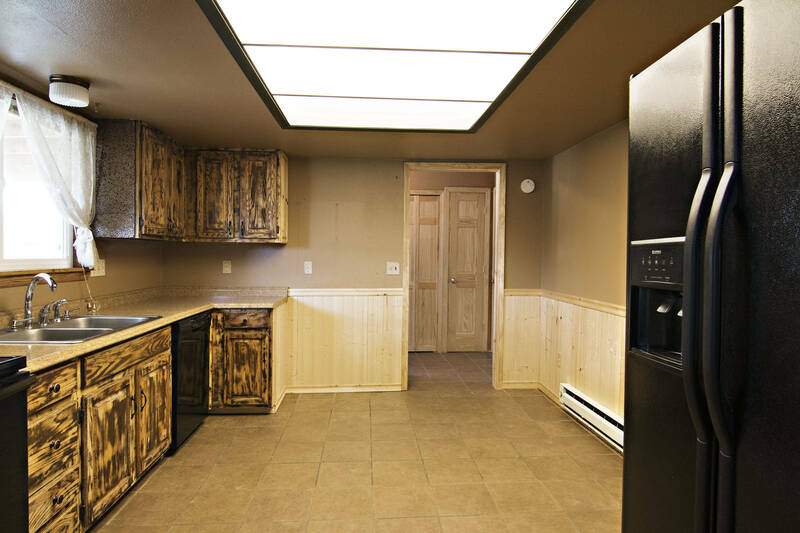 Located in the peaceful small town of Wright, WY we have just the house! 432 Sandcreek Cir is a 1,044 sq ft ranch style home. 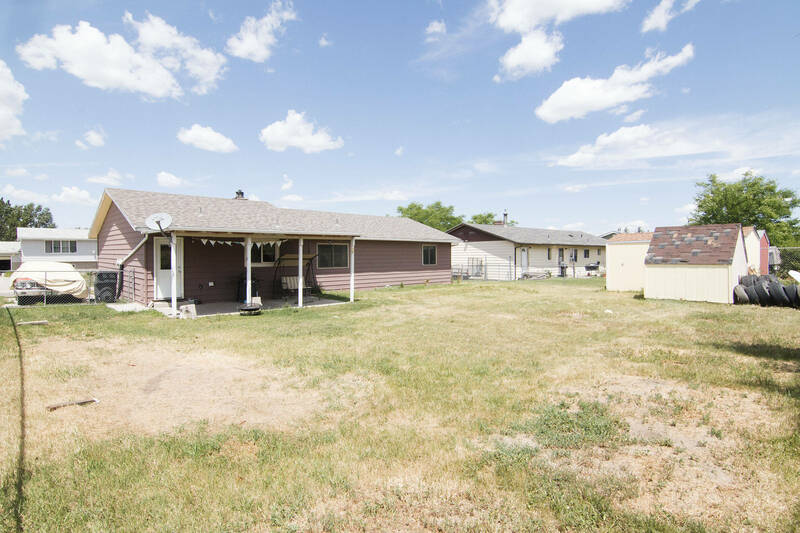 The home was built in 1979, but has many updates throughout and has been very well maintained.The home sits on a 0.20 acre lot offering an oversized 1 car garage, extra side parking, and two large sheds in the backyard. 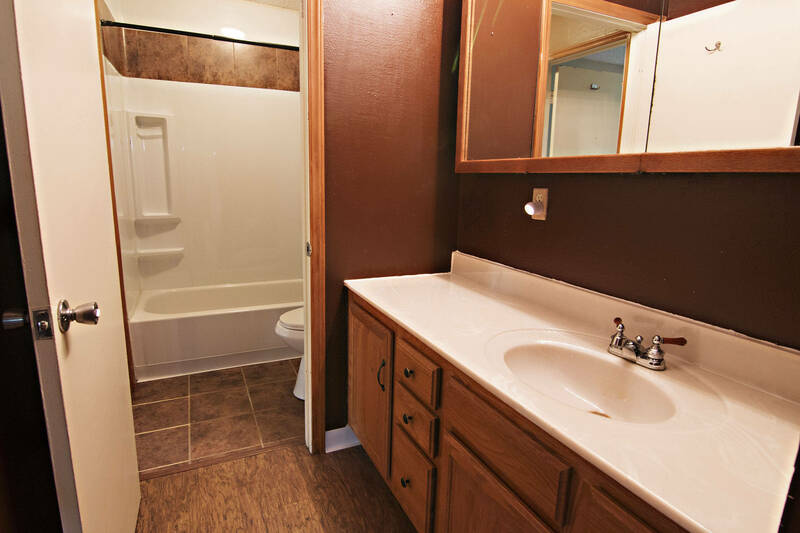 Inside the home you’ll find 3 bedrooms, and 1 bathroom featuring a remodeled shower. 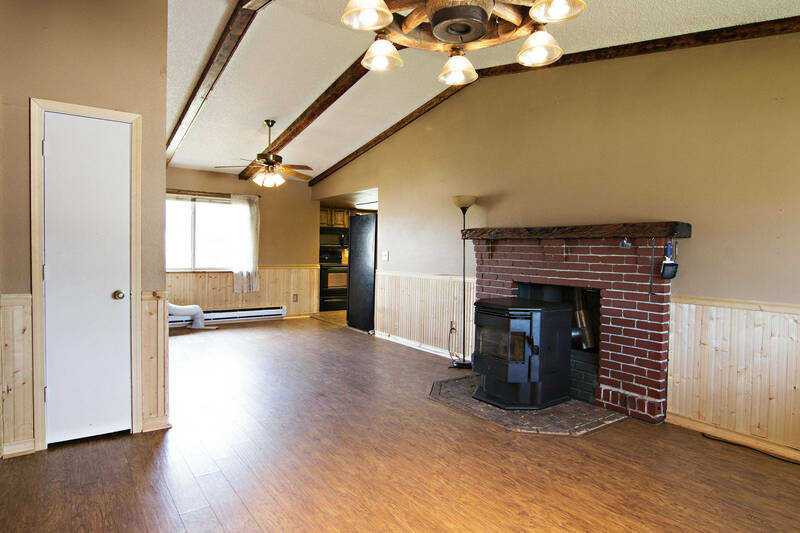 The living room opens up to the dining area and features a pellet stove surrounded by brick along with a custom rustic light feature. Exposed ceiling beams give the room some extra character. 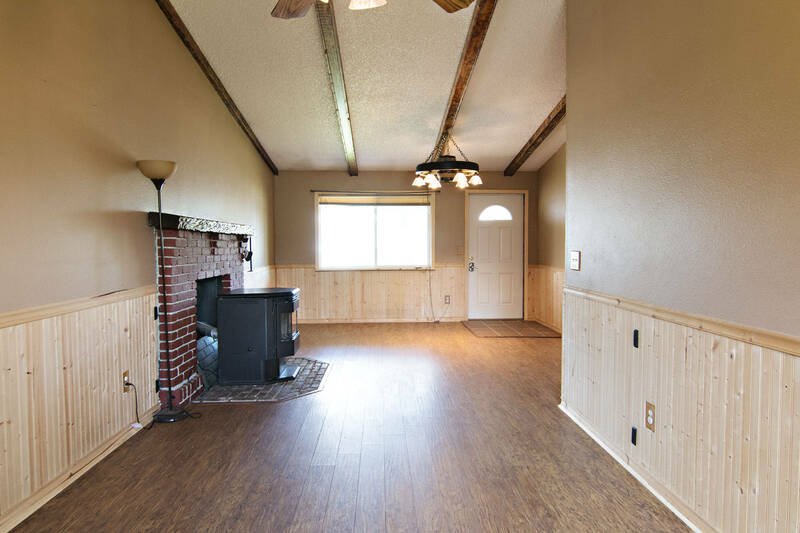 The large kitchen offers plenty of space to eat-in and sports tile floors. The large backyard offers cover patio space and is fully fenced making this a great space for the kids or pets to play! 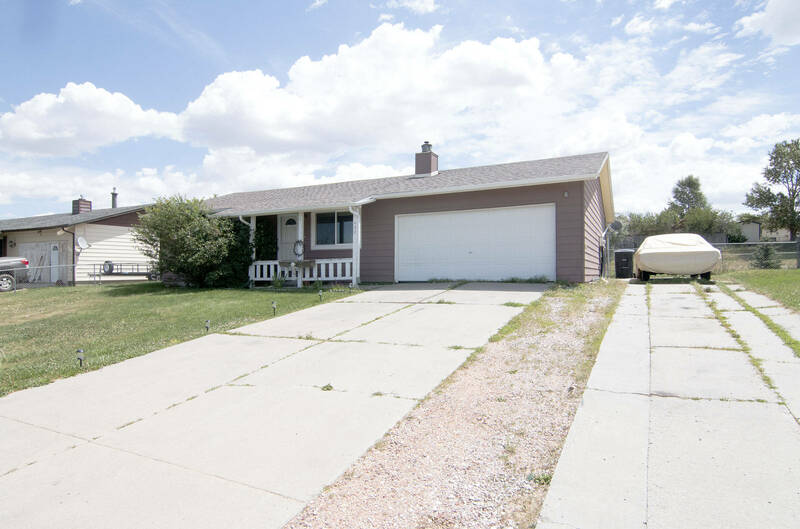 So if you’re in the market for a home in Wright, WY this could be the perfect start!